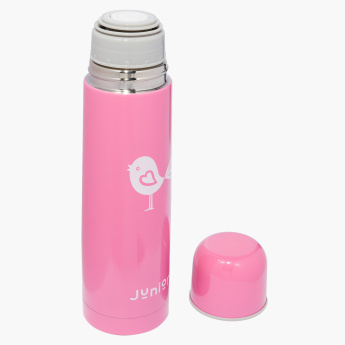 Juniors Printed Thermos Flask - 750 ml | Pink | Ideal for travelling . 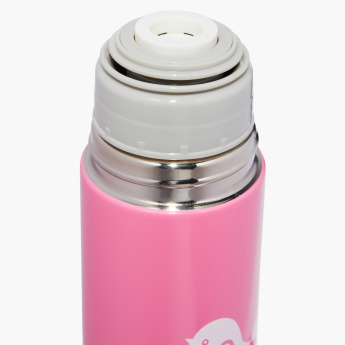 Store water for your little one in this flask and carry it on the go. The insulated walls keep the temperature of the water constant and does not get spilled due to its instant one-touch closure. 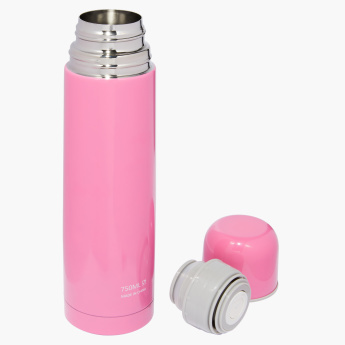 Feature 2 : Specially designed to maintain the temperature of liquid poured in the thermose.